Google unveiled their Design vision for the future last year. This vision was called as the material design, which comprised of flat elements, bold colors, and informative animation meant for creating a fresh and new user interface to suit the modern age. 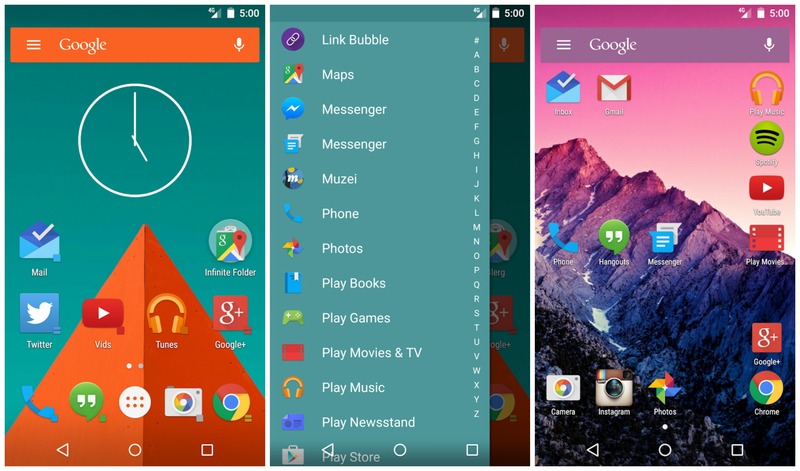 The major debut of material design happened along with the launch of Android Lollipop during the fall. Post this Google has been constantly working on updating their apps and services to take complete advantage on these new design directives. Apart from Google, there are many third party outside market app makers who have been applying the material design idea into their apps. They are releasing overhauled and refreshed apps to suit the new platform from Google. The biggest difference is that these new apps are more good looking, feels great and more enjoyable then their previous versions.Some of the new android apps who have been able to take the complete advantage of this material design are as follows. If you still don’t have Android 5.0, you can still enjoy downloading these apps however might not enjoy all the features. 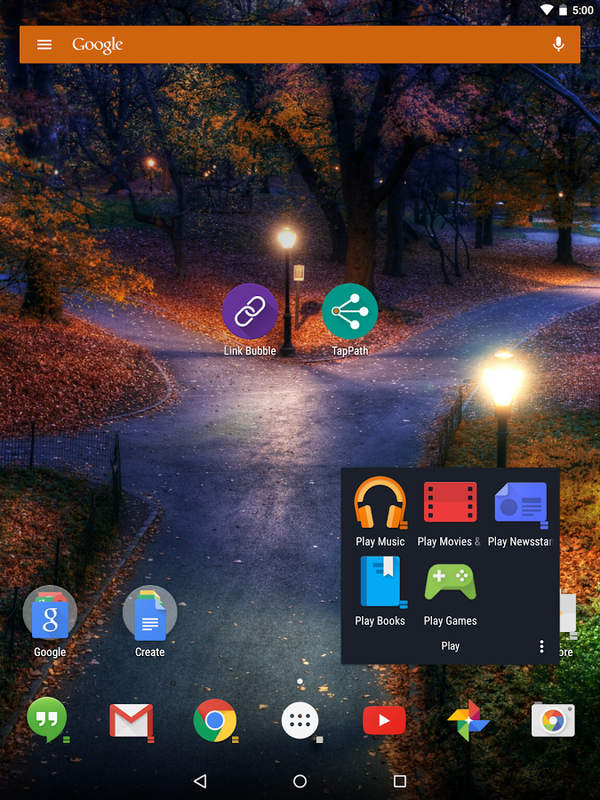 Action Launcher 3– This has taken a completely different take on the traditional home-screen or launcher app by offering collapsible widgets and unique app icons, which act as folders. The app will be customizing the color and the background of the folders, persistent search box and the app drawer based on user’s current wallpaper. The app is free but to enjoy all the features you might have to pay $4.99 for in-app purchases. Falcon Pro 3– This is Twitter app with all the features and based on the material design having great transitions, beautiful typography, and animations. At present, this app will cost at $ 3.99 for one Twitter account and any other additional account for $ 1.99 each. Feedly Reader– It is the new take on the feed reads for the users wherein they will get pull-to-refresh, offline caching, quick sharing, and spartan interface. This application is also available free to users. Cabinet– This was the first app from Google to apply the new directives. It is a basic file browser, which helps, in easy switching between directories in the files. This also is available free. Google Inbox– This app has everything what material design can offer. It is fun now to manage inbox. Even though this app is free, you will need invite to you the same so for sometime people have to rely on Gmail only. Google Messenger– This is a SMS and MMS based apps completely on the new design directives. Fast, clean and fun to use and offers different colors for all the conversations. It is free for download from Google Play-store. 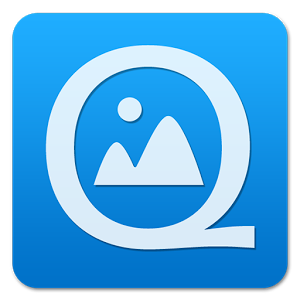 Quick-Pic– it is the go to gallery app for a very long time. It is free and for those who are not the fan of Google’s Photos app, which integrates Google+ with all the images on the phone. Google Calendar– This app also offers everything based on material design. The agenda list and home screen has been presented beautifully.